This post was originally published on the Mother Earth News website. If you’re new to raising chickens, you might be a little intimidated setting up house for your new flock. After all, this is a big step. Chickens aren’t pets: they’re livestock. That word seems to carry a sense of import not bestowed on our humble cats and dogs. And rightly so — these girls have a job to do! 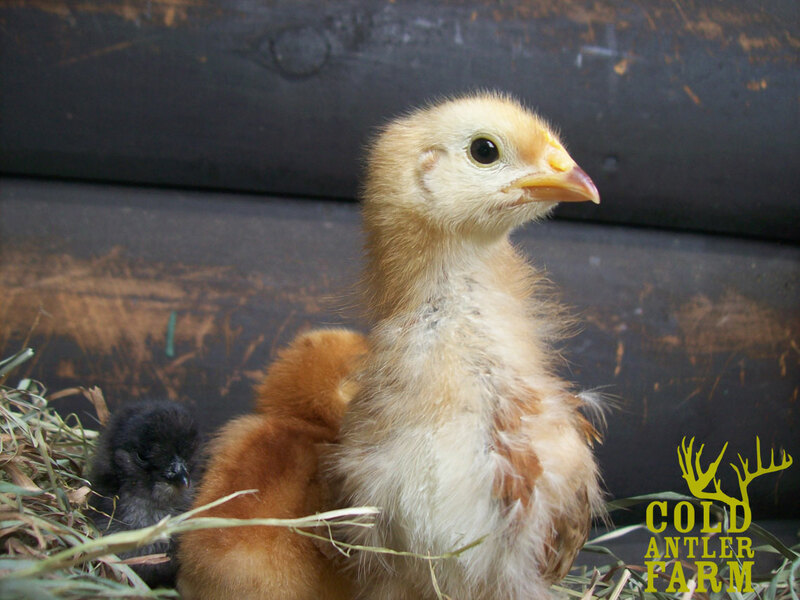 In a few months your little fluff balls will be producing eggs so rich in omega-3s and energizing, wholesome protein you won’t be able to remember a time in your life without hens in the backyard. But before you can start learning how to make your own Hollandaise sauce, you need to learn how to raise those birds. Here’s my recipe for the perfect chick-brooding environment. Follow these basic rules of warmth, safety, and care and feeding, and you’ll be home free. Chicks need a warm, clean, draft-free place to start off in the world: a large container that allows enough room for the birds to walk, scratch, and get the space they need to stretch their wings. You can create a brooder out of something as basic as a cardboard box or as complicated as a large stock tank. I know someone who once used her downstairs shower to raise laying hens, lining the bottom with newspaper and then washing it down between regular cleanings. You don’t need to share a shower stall with your chickens, though. The classic cardboard brooder box is perfect for a few laying hens. Line it with newspaper or pine shavings (which I prefer), and set it in a draft-free area of your home or garage that curious cats and toddlers can’t get near. Once the brooder is in a safe, quiet, corner, above it place a heat lamp that is clamped safely. These powerful 250-watt bulbs become your foster mothers, and make the brooder a comfortable 90°F (32°C) for your little ones. To be sure your box is a safe temperature, place a thermometer in the base and check on it in a few hours. If it reads higher than 90°F, lift it up a few inches, and take another reading a while later. If it reads 70°F (21°C), drop it an inch or 2, and do the same. You want that magic number of 90°. When your brooder is set up with proper temperatures, location, and bedding, you can set up your cantina. Choose water and feed bases designed with chicks in mind. These usually are made to screw onto the bottom of quart canning jars and are inexpensive. They allow chick feed and fresh water to flow out all day by the grace of gravity, letting you leave for the office worry free. Just make sure you have them set up on sturdy bases so none of your new charges plows them over and makes a mess. Feed your chicks a medicated starter feed, which prevents the early onset of such diseases as coccidiosis, which can easily kill an entire brooder box of chicks. 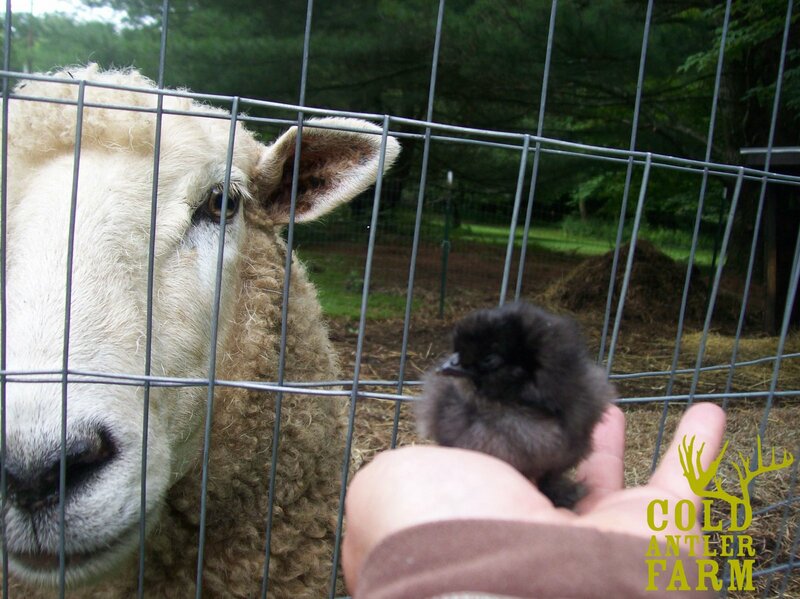 If you want organic eggs, you can always switch to organic feed when they are laying age, but to prevent unwanted disease in so fragile a creature, I suggest the medicated starter or paying for immunizations on any laying-hen chicks you plan on raising organically. It really is the best insurance for a healthy start. With this combination of a warm place to crash, good food, and clean water, you’ll have yourself some truly happy hens on the way. The care and attention you put into their upbringing will shine forth in your future adventures together on the farm, in the backyard, or on your condo’s roof. 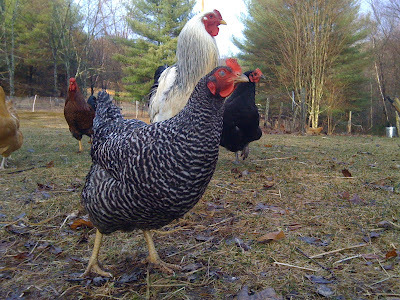 Welcome to the backyard poultry club, and good luck with your very own livestock! Jenna Woginrich is a Pennsylvania native who's made her home in the Smoky Mountains of Tennessee, northern Idaho, rural Vermont, and, most recently, upstate New York. She is the author of the memoir Made from Scratch and Chick Days. She is on the blogging staff of the Huffington Post, in addition to keeping her own blog, Cold Antler Farm. Jenna shares a home and garden with her gregarious sled dogs, chickens, a hive of bees, and some amicable rabbits. I am wondering if your advice on feeding medicated feed is accurate? If chicks are vaccinated at the hatchery for Marek's and Coccidiosis, feeding a medicated feed can un-do the vaccine. But if chicks are not vaccinated by the hatchery, then feeding a medicated feed is the better choice. This is what I remember from a Manna Pro webinar about raising chicks which can be found on their website. I believe this was also mentioned in Storey's Guide to Raising Chickens. most hatcheries charge for such vaccinations, they do not come standard. Medcicated feed is for the average chicks bought at feed stores and through hatcheries without such pre-meds. If your chicks are already vaccinated, it is not needed! great question!